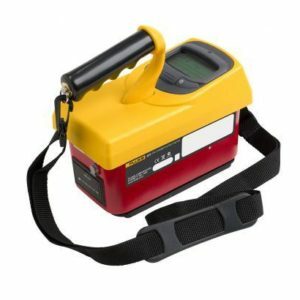 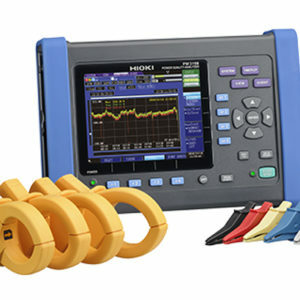 Hioki LCR Meters and Impedance Analyzers range from 1mHz to 3GHz devices to suit a wide range of applications in the testing of electronic components. 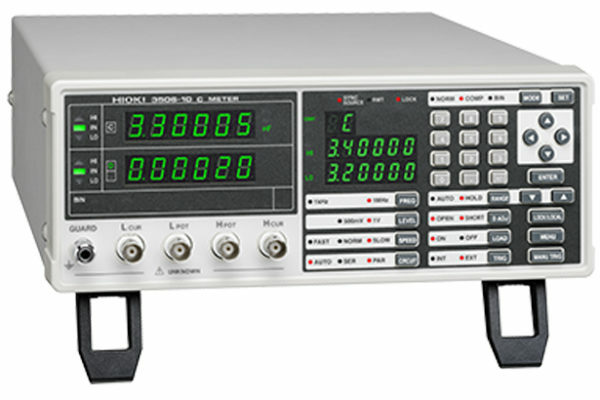 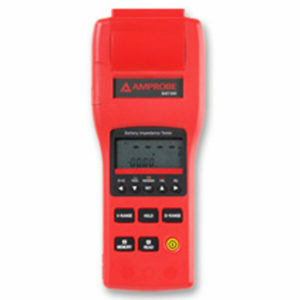 The 3506-10 is a dual-band capacitance meter designed to be integrated with automatic taping machines and sorters for production of MLCC (multi-layer ceramic capacitors). 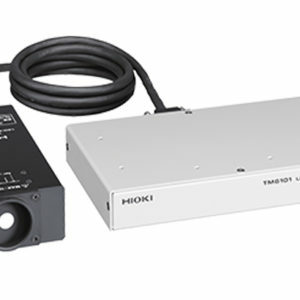 Selectable from 100, 120, 220 or 240 V AC ±10 %, 50/60 Hz 40 VA max.